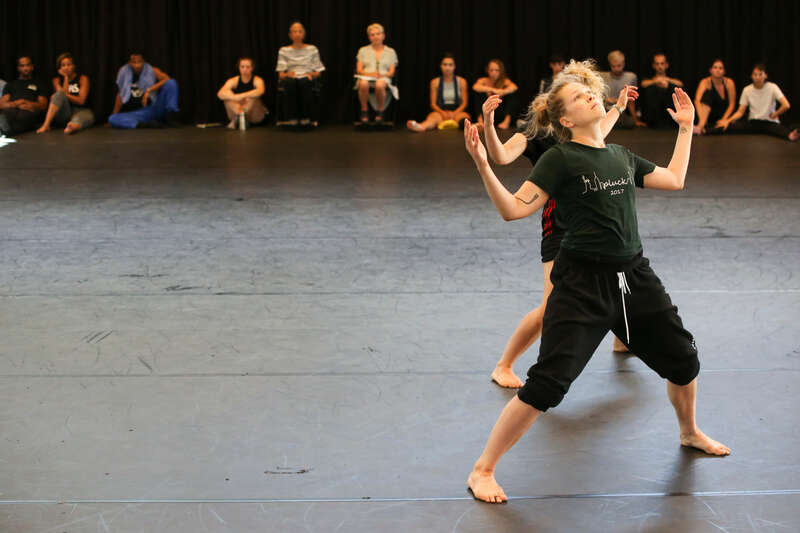 The Ann & Weston Hicks Choreography Fellows Program launched in the summer of 2018. Led by long-time transformative dance artists and mentors Dianne McIntyre and Risa Steinberg in its inaugural year, eight Fellows were selected for the fully process-oriented program, which uses extensive studio time supplemented with discussions, assignments, and feedback sessions to craft and evolve choreography. Festival choreographers, guest choreographers, and other dance professionals met with the Fellows throughout the program to share career advice and address choreographers’ individual questions. Laro Chien is completing her post graduate degree at London Contemporary Dance School. After receiving a Bachelor of Fine Arts from Taipei National University of the Arts in 2016, Chien began dancing and choreographing for Focus Dance Company. In 2017, she worked with Christophe Wavelet to present Continuous Project Altered Again by Yvonne Rainer. In her work, Chien takes inspiration from the everyday to resonate with the audience. For her, abstract and purist art forms are too far away from people—she believes a good performance should be able to emotionally resonate with those who experience it. Bret Easterling is an international dance artist who is currently on faculty at the University of Southern California’s Glorya Kaufman School of Dance, and the Artistic Director of BEMOVING. He graduated from The Juilliard School with the Hector Zaraspe Prize for Choreography in 2010. Bret was a formative member of Andrea Miller’s Gallim Dance before moving to Tel Aviv to join Ohad Naharin’s Batsheva Dance Company. He is also a certified Gaga teacher, who shares this movement language with companies, schools, dancers, and people all over the world. “I’ve been here for two days and still, I see the Archives as such a gift, such a treasure and priceless. I am a fan of older works. I watched a Trisha Brown solo yesterday. It’s beautiful and rare for anyone to have access to full works and it’s very inspiring. I think it’s just about being exposed to some of the greats that have informed our field and art forms. What is so enticing about this program is that it gives me time, space, and a quiet place to invest in my research and figuring out what I want to say. Susie McHugh began training in dance at the age of three. She studied closely with Koresh Dance Company in Philadelphia, PA before graduating high school. 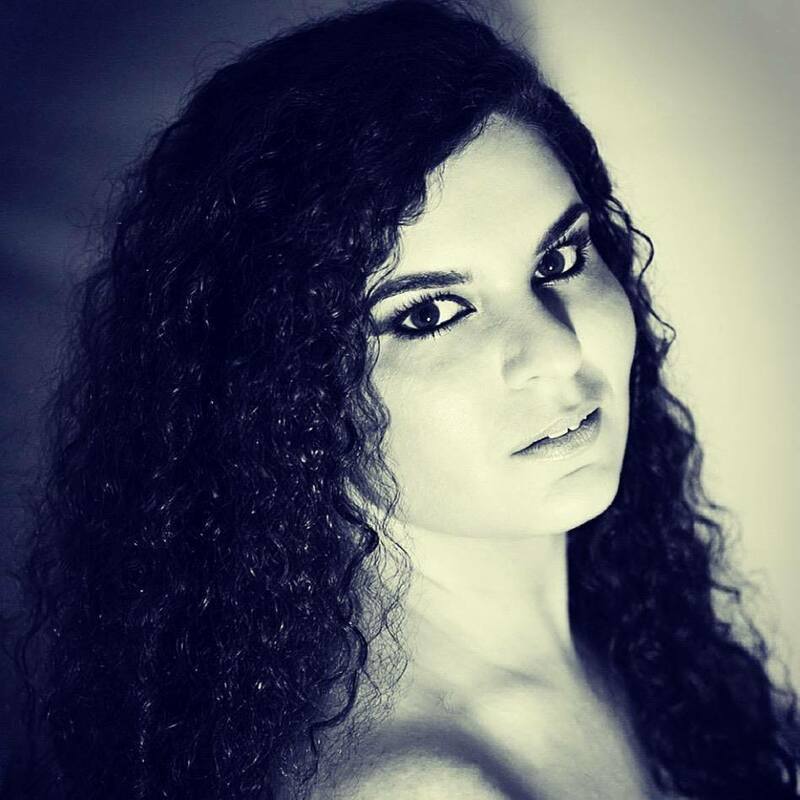 Susie spent two years of college at SUNY Purchase’s Conservatory of Dance, then continued at University of the Arts obtaining a BFA in dance. 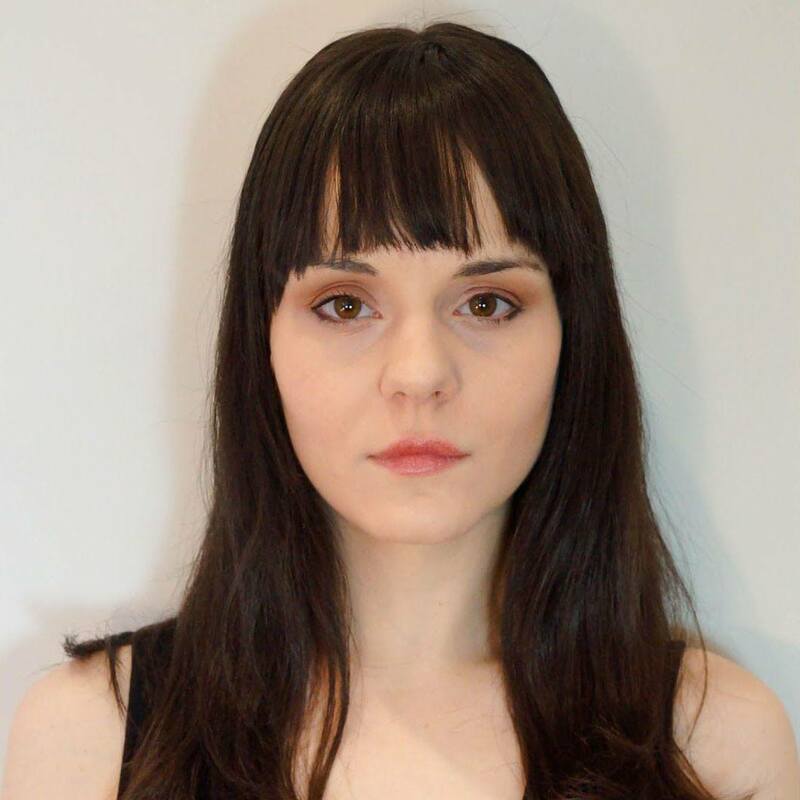 She won the Nadia Chilkousky Nahumck Award for Creativity and Dance-Making for her senior thesis, Choke. She is now resident choreographer and soloist with Sans Limites Dance as well as a freelance dancer and choreographer in New York. “I am concentrating on my process here and teaching my aesthetic to other dancers. I am learning the tools to dictate what I want and am asking of them. I live in New York City where rehearsal space is limited, expensive, and we all have two jobs, so I did a lot of solo work. This is really an opportunity to teach on another level having multiple dancers. This is the first time I will work with one of the dancers that I brought. It’s a blessing because she asks questions and challenges me and I want to challenge myself here. The Archives is such a good tool in expanding what you’ve seen. It’s really easy to get stuck in a hub of performances and you can’t go to every performance, it’s impossible. There’s also a financial aspect to it too. I would love to go to every show but I can’t pay $30 every week to go see everything, support my friends, and pay rent. Being able to see choreographers I’ve never even heard of before and see works I’ve been inspired by but haven’t been able to see is just mind-blowing. This experience has really opened my eyes to new opportunities and choreography which has expanded my outlook on things. The conversations you have here and being surrounded by people that love the same thing is really inspiring. It’s been sparking so many ideas that I wouldn’t have thought of in my normal daily life. Kameron Saunders began his dance training at the Center of Creative Arts in St. Louis, Missouri. He is a graduate of the Conservatory of Music and Dance at the University of Missouri-Kansas City with a Bachelor of Fine Arts in Dance. 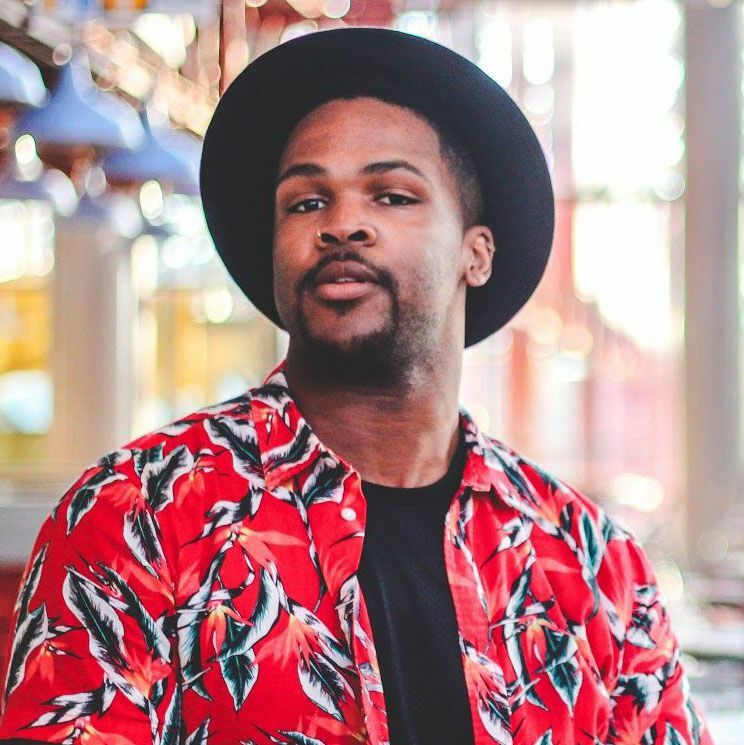 Kameron has choreographed for many universities and companies and presented several of his works at festivals including PUSHfest, the Association of Performing Arts Presenters in New York City, and the Spring to Dance Festival. In 2018 Kameron was one of four selected choreographers to create world premieres as a part of New Dance Partners in Kansas City. 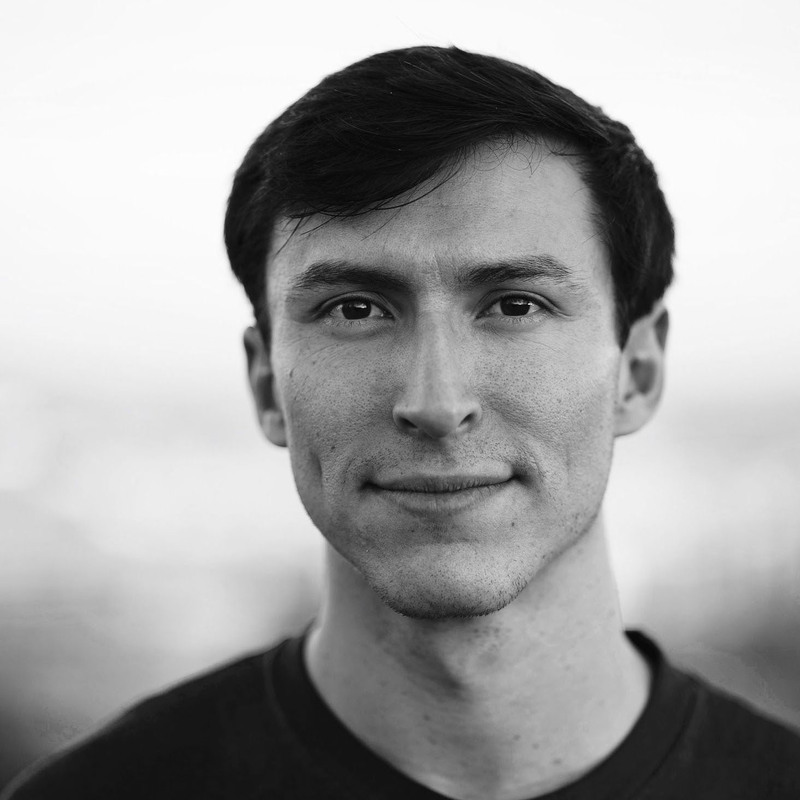 Kameron has returned to COCA to teach dance and now serves as the company Rehearsal Director. “Most of my process is heavily reliant on music because of my background in West African dance and the polyrhythms that are important to the form. West African dance is extremely musically intricate, and my work takes after that. I rarely have the opportunity to explore works in silence. Here that is my focus, which is where my research has begun. In being here for three short days, I think the Archives is the best asset to this institution. There is so much knowledge, history, greatness, and beauty. I have researched work by a choreographer I really love and another work that I don’t understand and I am using the same points to analyze both works. The Pillow has made it clear this was not a choreography course. It is for us to get what we want to get out of it. There is no end result. Immediately they opened the door to a free space. Eryn Renee Young is co-founder and resident choreographer of XAOC Contemporary Ballet. Young is a 2018 resident of the University of North Carolina School of the Arts Choreographic Institute and a 2017 resident artist of Dance at Socrates. Her choreography has been showcased at various venues including The Ailey Citigroup Theater, the Paramount Theater in Boston, and the Martha Graham Studio Theater. Her awards include selection as a finalist at the Edward Villella Emerging Choreographers Competition at Rider University, a Manhattan Community Arts Fund Grant, and an Eryc Taylor Dance New Choreography Grant. Young holds a degree in Contemporary Ballet Choreography and Fine Art from NYU. 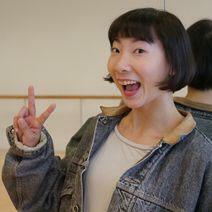 “With two dancers, I am really excited to make solo and duet work here. Since we are an all-female company, I don’t believe that ballet partner work has to be gendered. I know a lot of modern contemporary work has weight sharing and contact improvisation that is very prevalent in non-gendered partner work. I want to explore that through a ballet lense using the pointe shoe. How is a lift different when women are executing a lift versus the masculine press lift we often see men do? During my first few days of research in the Archives, I found it hard to find ballet with women working with women. I found a lot of pas de deux and solo work. There are some men-with-men works. I was very fascinated with finding work that is not a heterosexual pas de deux work. It wasn’t that the Pillow didn’t have it, I don’t think it actually exists. I want to pull ideas from the work that exists and rework it for a more modern perspective.